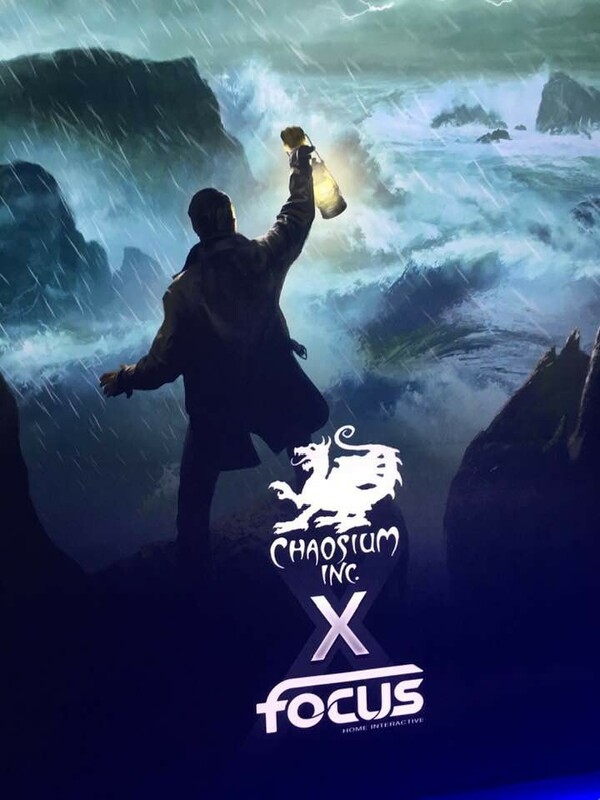 We're pleased to announce Chaosium and Focus Home Interactive are partnering together to create a series of computer games based on the Call of Cthulhu RPG. Do you know if it'll work on a Mac? I’ve been saying I want to want to buy a Nintendo Switch, but the games just weren’t calling to me. Between this and the Friday the 13th game going there... plus a new Mario Kart... this might be enough.